Need travel inspiration or want to explore the landscape beauty of Pakistan from the comfort of your home? 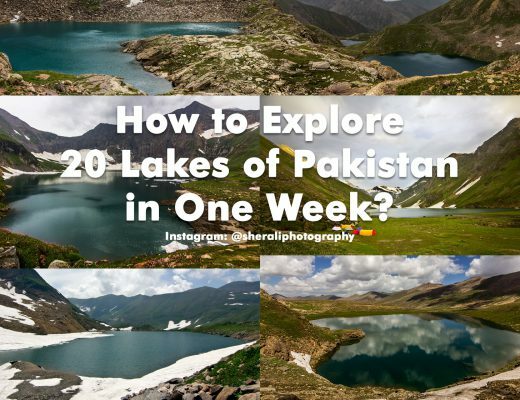 Follow these Pakistani Instagram travel photographers as they capture the beautiful landscape, people and birds of Pakistan with their lenses. Yup, that’s me! Before I share my favorite Pakistani Instagram travel photographers, I would like to share my account first. 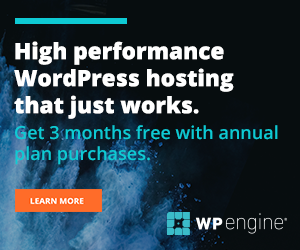 Shameless self-promotion. 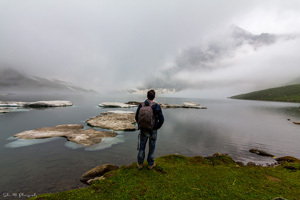 My travel photography is a mix of landscape and adventure travel photography. So if you are into adventure travel then follow me to explore the wonders of north of Pakistan through my lens. I have been traveling for the last 5 years, which is not as much as compared to some other travel photographers. 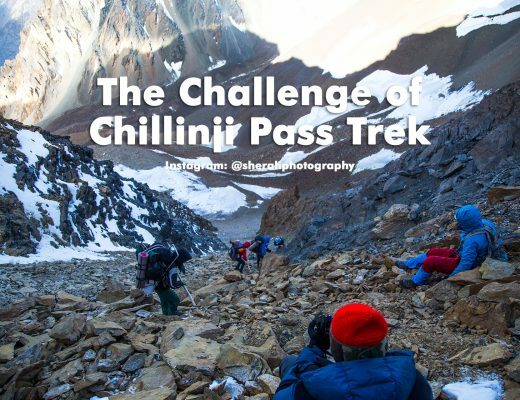 But I have been traveling a lot throughout the last five years and have done some of the toughest and longest treks. Major treks include around Nanga Parbat trek, K2 base camp & Gondogoro La trek, Karomber lake trek via Darkot pass and many other adventure treks in Naran-Kaghan and Kashmir valleys. 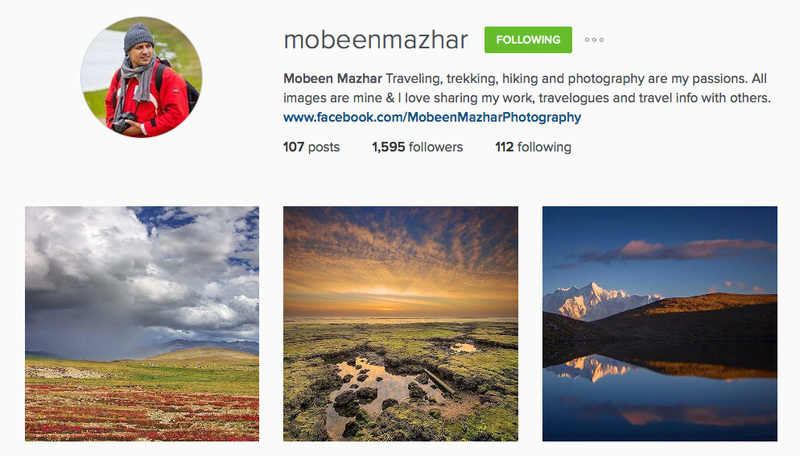 Mobeen is an avid traveler and landscape photographer. 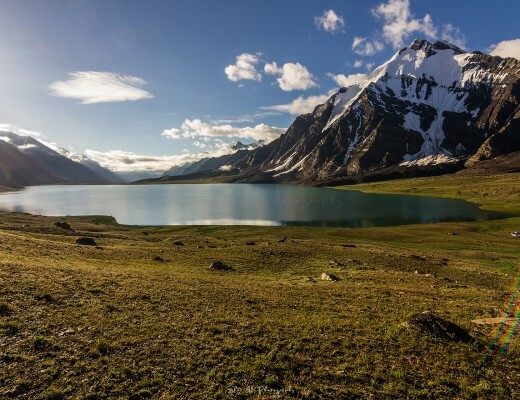 His photography is outclass and captures the landscape beauty of Pakistan masterfully. He shares a lot of info & maps regarding travel destinations and doesn’t shy to guide novice photographers. 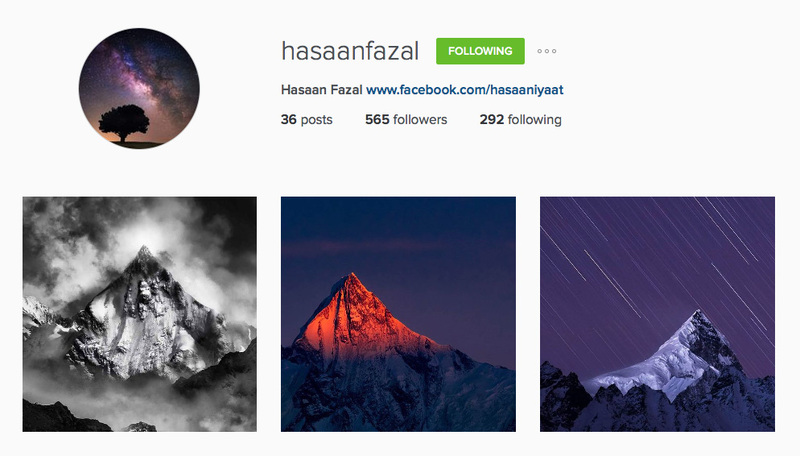 Hasaan has started traveling recently and photographing the landscape of Pakistan but his quality of work shows like he has been doing this stuff for decades. He is one of the best Pakistani Instagram travel photographers. Minhaj Qazi is not only a master landscape photographer but also a very good birding photographer. I see a touch of Atif Saeed’s style in his landscape photography work. 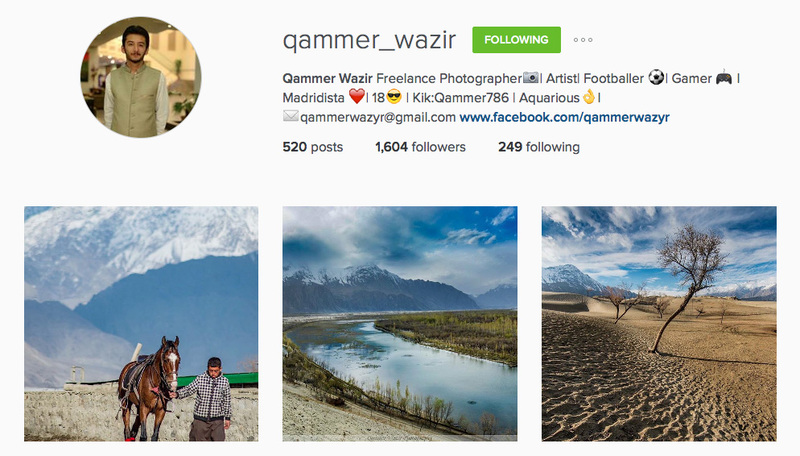 Qammer Wazir belongs Skardu and captures a lot of landscape beauty of Pakistan with his lens. 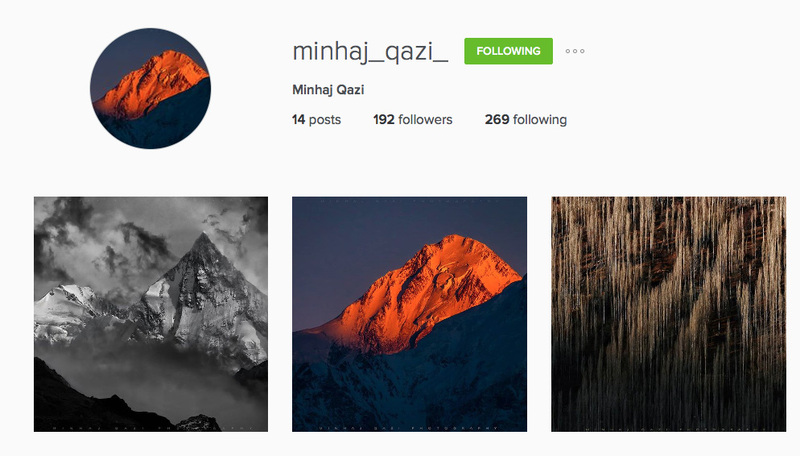 He shares some of the beautiful landscape photos on Instagram. No no! he is not the cricketer Omer Gul. 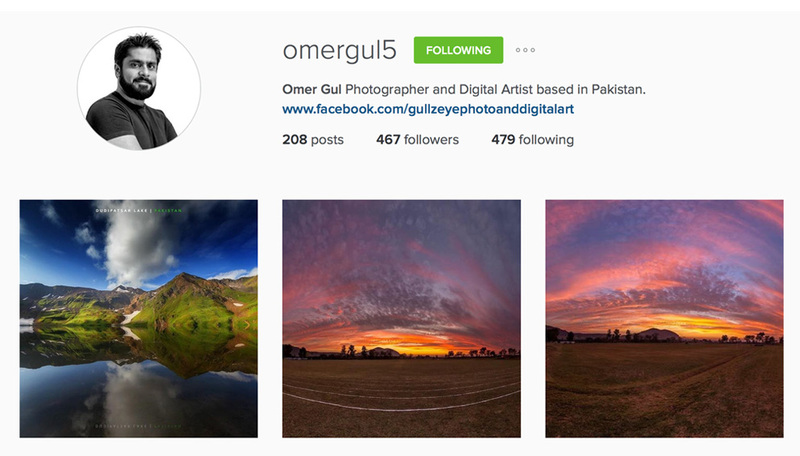 This Omer Gul is one of the emerging landscape photographers with an eye for creativity and skills of a digital artist. 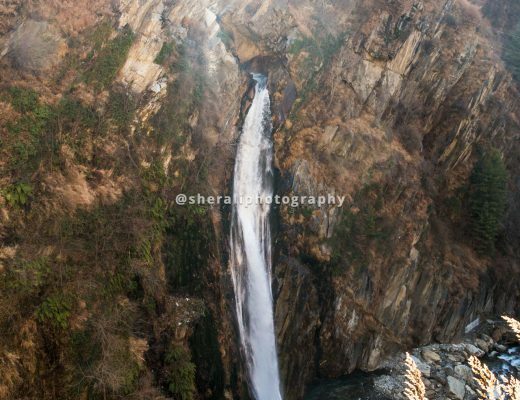 He shares some of the cool photos of Pakistani landscape. 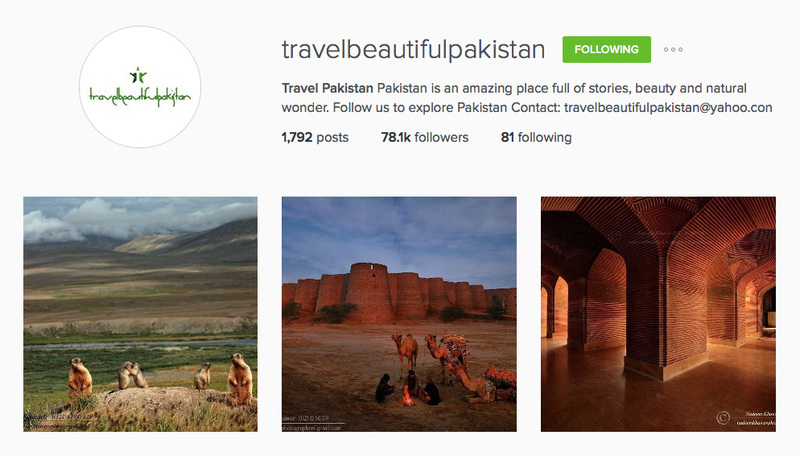 This one is not a profile of an individual instead “Travel Beautiful Pakistan” is an Instagram profile dedicated to sharing beautiful landscape photos of Pakistan with proper credit to the original photographers. They are doing some new and unique things e.g. 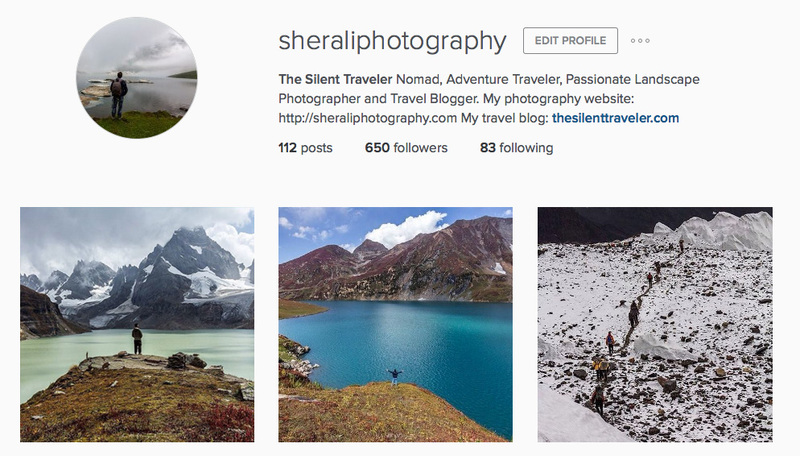 recently they have started “Photographer of the Week” video series and The Silent Traveler was the first one they featured on their profile. 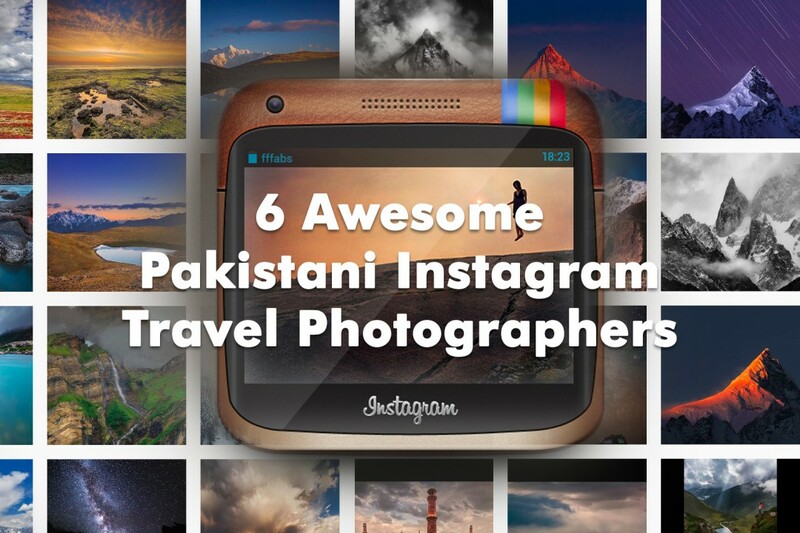 I wish Atif Saeed and Rizwan Saddique were also present on Instagram but for now follow these 6 awesome Pakistani Instagram travel photographers to explore the beauty of Pakistan. Which Pakistani travel photographers do you follow (please write in comments section below)? Where is Mr Syed Mehdi Bukhari? He will surely be added to next edition and by then Atif Saeed will also be on Instagram. I just spoke to Atif Saeed yesterday that he should get an Instagram profile and he agreed. It’s so nice to know such enthusiasts and talented photographers , sharing the beauty of Nature from “The Land of Pure” Pakistan while devoting their time to overcome to challenges like facing wheather and crossing difficult terrains to accomplish Photography tasks of higher levels and thoughts. Well done Pakistan Shutterbugs . Thank you for appreciating their work. These guys are really making a difference and showing the world that this land is beautiful, peaceful and waiting to be explored. Thanks for your kind words. You have got nice gallery. Keep clicking and keep promoting the beauty of Pakistan.